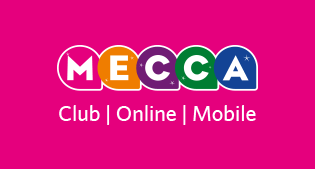 Fully licensed, regulated and safe for UK players, there are few destinations better than Mecca Bingo! *£30 Bonus + 20 Free Spins: New customers must deposit and spend £10 on Mecca Bingo within 60 days to receive £30 bingo bonus with 2x wagering requirement and 20 free spins. T&Cs apply. 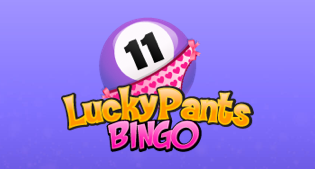 Lucky Pants Bingo provides a massive 200% match bonus + 100 free spins on deposit. *200% Bingo or 100% Slots Bonus: Min deposit £10. Max Bingo Bonus £150, Max Slot Bonus £50, Spins @20/day, valid 24 hrs on Exclusive slots. Max withdrawal £250. Wagering and T&Cs apply. Deposit and spend just £5 and get an added £25 in free play bonus funds. *£25 Bonus: Opt-in required, x1 per customer, new Bingo customers only. Min £5 stake, max £25 bonus with 4x Wagering Requirement. Bonus expires in 14 days from chat name registration. Games, currency, location, player restrictions & terms apply. 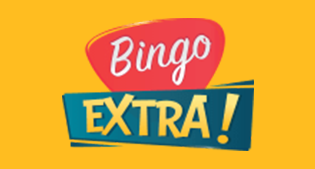 Bingo Extra is all about huge added value. Get a 100% match bonus worth £50 on sign-up. *100% Bonus: Min dep £10; max bingo or slot bonus £50; Wagering and T&C apply. Deposit and wager £10 and claim a £40 bonus reward. *£40 Bonus: 18+. New customers only. Certain countries only. GBP, EUR & SKR only. 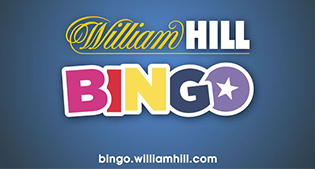 Min deposit and spend £10 on Bingo within 7 days of reg. Bonus for Bingo only. 2x wagering req apply. Bonus valid for 7 days. T&Cs apply. 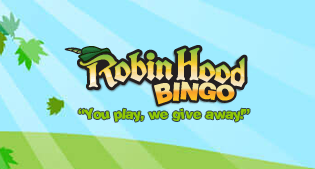 Get £50 to play at Robin Hood Bingo when you add just £10. *400% Bonus + 50 Free Spins: New players only. £10+ deposit for 400% bonus up to £100. Withdrawal restrictions apply: wagering 3X (deposit + bonus). Spins on pre-selected games. T&C's apply. 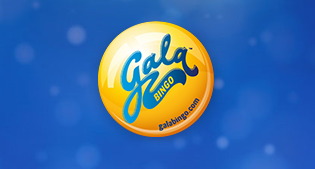 Get 3 days free bingo with no deposit required at Gala Bingo. Plus, claim £30 added when you deposit £10. *£30 Bonus: 18+. New online customers only. Certain countries only. Min first deposit and spend £10 on Bingo = £30 Bingo Bonus. Wagering requirements apply: 4 x Bingo Bonus. Bonus valid for 1 week after credit. T&C's Apply. 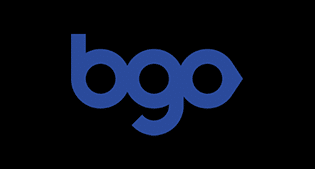 With no wagering requirements and no deposit needed, Bgo provide a generous 10 free spins bonus on registration. *10 Free Spins: 18+. New customers only. No deposit required. 10 Free Spins on registration and mobile verification, available on selected games only. 3-day expiry on Free Spins. 2.5% deposit fee (min 50p). Cash balance withdrawable anytime + £2.50 fee. Full T&Cs apply. All offers for new players 18+ only. T&Cs apply. Please Gamble Responsibly. Disclaimer: Accuracy of information is intended but cannot be guaranteed due to third parties updating their offers and deals. Please treat as for entertainment purposes only!